The 1958 recording of Who’s Sorry Now? by Connie Francis was so popular that song has been popularly associated with her ever since. 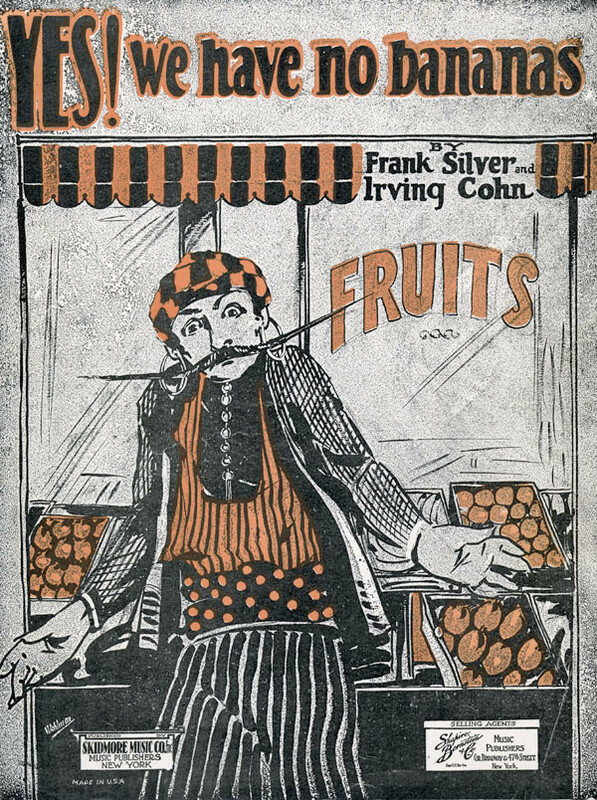 But long before that it had been a jazz standard. Notable recordings include those by Harry James, Jerry Gray & his Orchestra (featuring Glenn Miller), Ella Fitzgerald, Benny Carter, and Willie “The Lion” Smith. Jam session featuring Castle Jazz Band, Kid Ory’s Creole Jazz Band, Pete Daily’s Chicagoans, and Charlie Lavere’s Chicago Loopers – recorded at the Dixieland Jubilee, Los Angeles Shrine Auditorium October 7th, 1949. Mexicali Rose (Jack B. Tenney, Helen Stone) is a love story of a man who must leave his love for a while. I’ll come back to you some sunny day. According to Richard Briers in Coward & Company, the playwright wrote “Parisian Pierrot” for his close friend Gertrude Lawrence in his review London Calling! but apparently she didn’t think much of it. 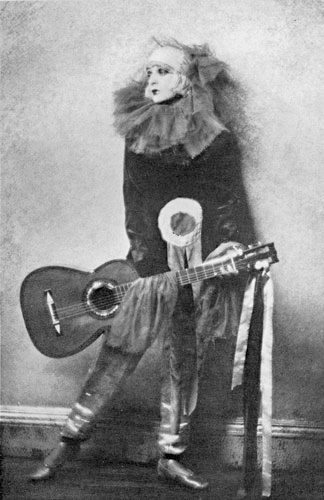 The song was to be performed wearing a [P]ierrot costume, and Lawrence gave both to her understudy in André Charlot’s Revue of 1924, Jessie Matthews. In New York, she changed her mind and performed it herself, although she didn’t record it until November 3, 1931 – a pressing that was originally rejected. Coward recorded it in 1936. 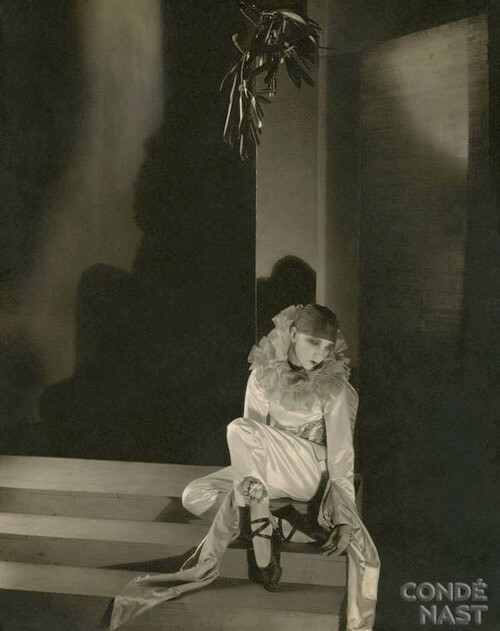 According to the Noël Coward Society, Coward wrote the song in Berlin between December 9th and 18th, 1922. It was published in 1923 by Keith Prowse of London. 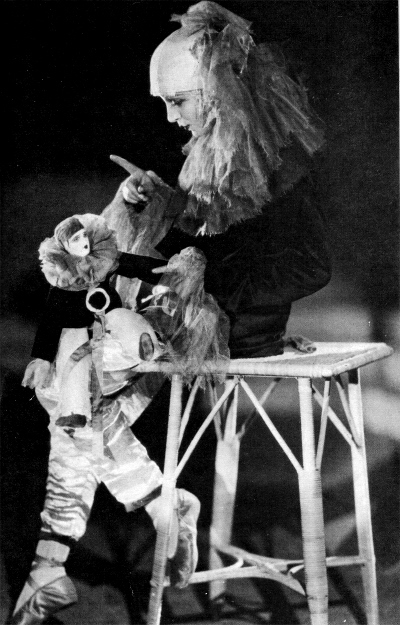 Coward himself said “The idea of it came to me in a night-club…a frowsy blonde, wearing a sequin chest-protector and a divided skirt, appeared in the course of the cabaret with a rag pierrot doll dressed in black velvet. She placed it on a cushion where it sprawled in pathetic abandon while she pranced around it emitting gutteral noises. Her performance was unimpressive but the doll fascinated me”. The title came into his head in the taxi on his way back to the hotel. 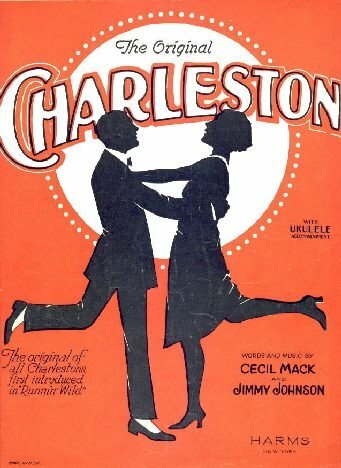 I am looking for the words (verse and chorus) of “I Love My Chili Bom Bom” by Walter Donaldson and Cliff Friend published in 1923. The Savoy Havana Band was a British dance band of the 1920s. It was resident at the Savoy Hotel, London, between 1921 and 1927. The band was formed by the American saxophonist Bert Ralton in 1921. Originally there were six players including Ralton. It was later increased to ten players. From 1924 it was led by the English violinist Reginald Batten. Both the Savoy Havana Band and their colleagues the Savoy Orpheans were under the management of Wilfred de Mornys. Among the players was a young American saxophonist, Rudy Vallee, whose attempts to become a vocalist were discouraged by his fellow-players. Another member of the ensemble was the pianist Billy Mayerl. i have an original 78 rpm record with the words & music of chilli bom bom on it, it is a record of jack kaufman & orchestra from 1923. i have made it into a mp3 & edited it with goldwave to reduce crackles & hiss. it you want it please get in contact with me. the other side is also one of my favorites… “so i took the $50,000”..
“I Love My Chili Bom-Bom” will be added to the Walter Donaldson feature page, or might possibly kickoff a second page (The first is very long). That is, unless I forget again. Done. And it took less than five years! 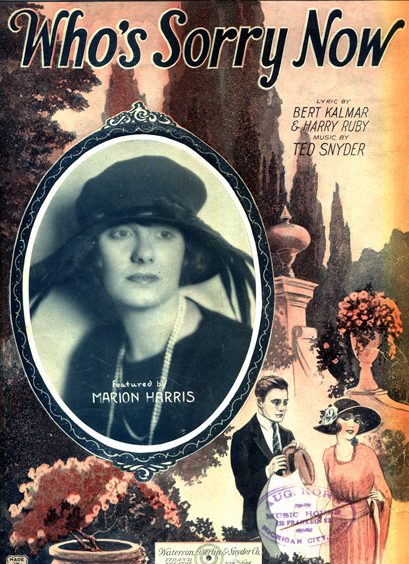 See the page Donaldson, Walter: selected standards, hits, and other songs, 1918-1934.